Rucha Tadwalkar began meditating as a child. Over 20 years later, she is a Certified Meditation and Certified Asana (Yoga) Teacher and the Founder of Shanti Path. Rucha has found real happiness through her own daily spiritual practice. She shares tips and suggestions for creating your own every day spiritual practice & finding joy through Shanti Path. As the creator of Meditation Parties, Rucha has also begun creating YouTube videos on the importance of meditation, how to begin a daily sadhana practice, and ways to incorporate holistic health into our lives. 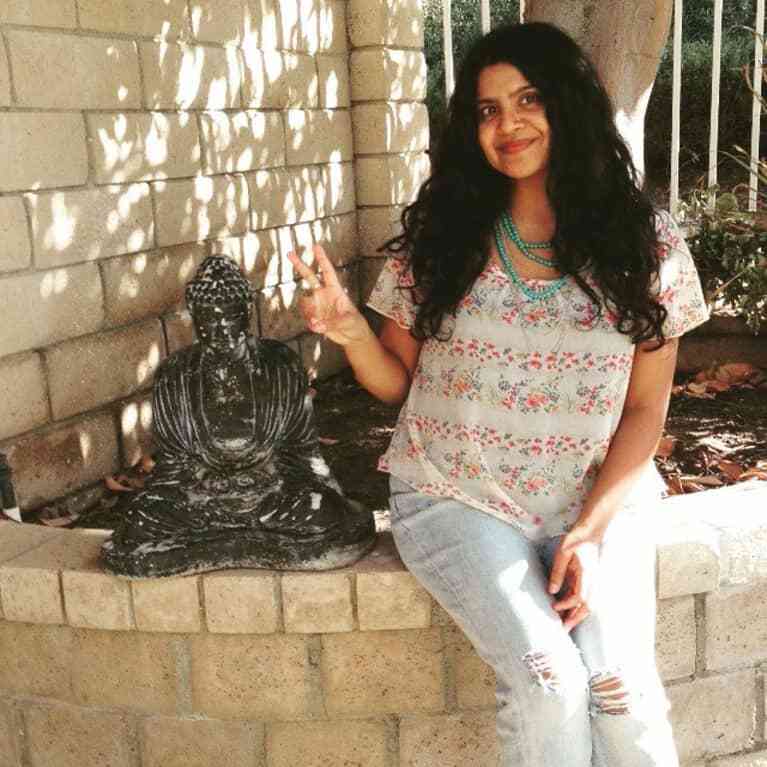 Rucha frequently writes articles on wellness & meditation on Shanti Path, as well as enjoys spreading general good vibes and positive cheer on Instagram.